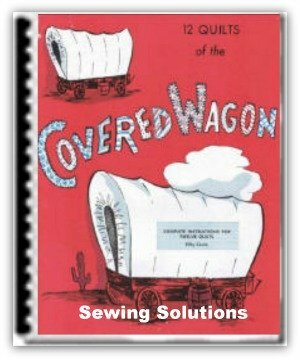 "Quilts and coverlets in history"
The underground railroad quilts have a fascinating history to them. 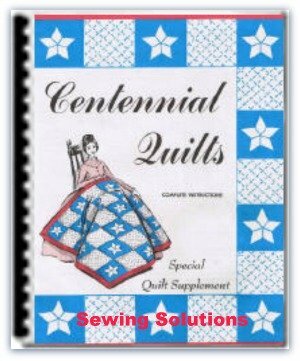 There is no written record concerning the codes that may have been present but historians have found some reliable information in documented verbal statements that offer proof of the importance the quilts had in helping slaves make their way to freedom. Harriet Tubman is synonymous with the Underground Railway that helped many thousands of slaves escape from southern plantations during the mid 1800s. 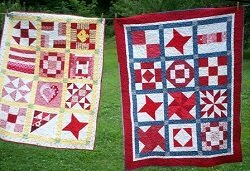 But what is not so well known is the fact that quilts were used to direct slaves to the freedom of the northern states. An intricate system of codes were woven into the patterns used for quilts and those who were trying to escape learned how to decipher the information as they made way along the route of the Underground Railway. It was not uncommon for individuals who were sympathetic to the abolitionist movement to be killed or to have their home and lands burned. Creating a simple way to deliver the messages was necessary because most of the blacks who were kept in slavery were unable to write or read. Using the Underground Railroad quilts had a nearly undetectable method of leaving messages for fleeing slaves. The quilts could tell which road to take, where a safe house was located and/or where to find people who would offer food and shelter for a night or longer. Of course it was not only handmade quilts which contained codes that could lead a person to freedom. There were many songs, dances and gestures that slaves had developed that also contained important messages and information. This was the way that they could make plans and talk to each other without fearing that the slave owners and overseers would discover what they were doing. 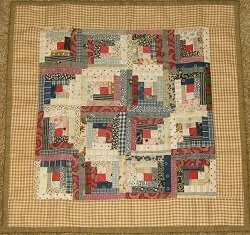 The codes that were used in the Underground Railroad quilts were created by the slaves, blacks who had been freed and white people who were against the institution of slavery. These codes were kept secret and even the youngest children knew that this information must be protected at all times. 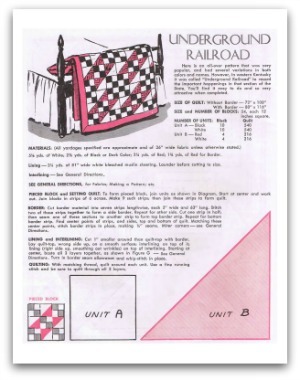 Many of the patterns that you see in Underground Railway quilts originated among the African people. They were passed down from one generation to the next and were a way of keeping their history and culture alive even during the devastating years of slavery. 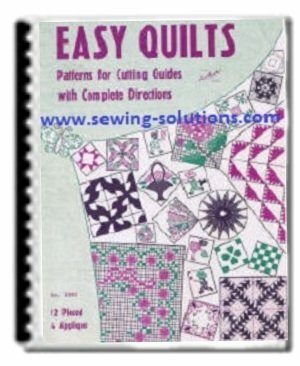 It is believed that slaves were able to look at the order of the pattern in different quilts and they could understand the hidden messages they contained. 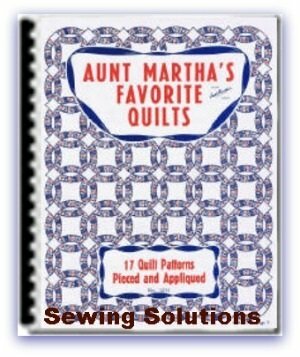 The knots, stitching colors, or shape of certain patterns might offer a wealth of information. Information about which road to take, the distance that must be traveled or where the nearest place was to go for help. 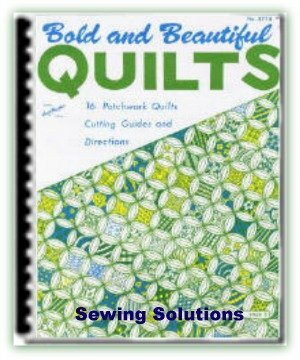 Since quilts were common household items they could be hung on trees, fences, windows, porches or clotheslines where they were easily visible to any passing person. As this is how quilts were cleaned and aired out, which meant they did not attract the attention of slave owners, overseers or those who were paid to hunt down runaway slaves. Among the patterns that were thought to have direct meaning to those bound for the Underground Railway were the Star, Monkey Wrench and Crossroads. The designs of the Tumbling Blocks, Bear's Paws and Wagon Wheel are three other patterns that are believed to have contained important directions and messages for fleeing slaves. The Nine patch design was an indicator of where to find food and the Log Cabin design in a quilt gave information about shelters that were available. The colors used in these underground railroad quilts is another area of controversy and there is much debate about what the colors actually meant. 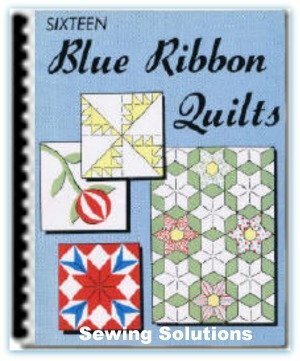 The Log Cabin pattern could give information about a safe house if it had a blue center. Black is often thought to indicate death or danger but many experts say that a black center in the Log Cabin pattern indicated a safe house ahead, while yellow centers meant use caution and red centers meant danger. 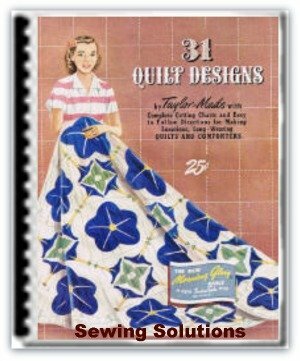 Quilts have played a very interesting part in our history for being more than just looking pretty and keeping us warm.